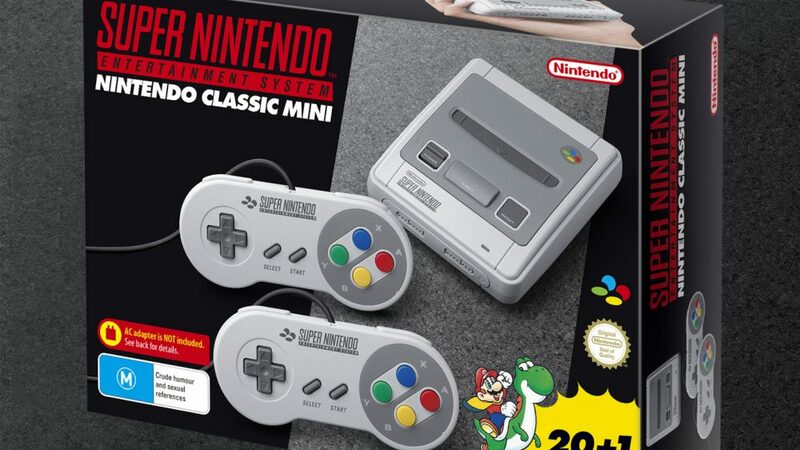 Last month Target began taking preorders for the SNES Mini in selected stores around the country. Now that list has expanded to more stores in more states. Remember to head to the entertainment counter or Layby department to place it and put down a deposit. There is a limit of one per person. Palmerston is in the Northern Territory not South Australia.